Though Americans are probably more familiar with Europe, South America is growing in popularity as a destination continent for international travelers everywhere. 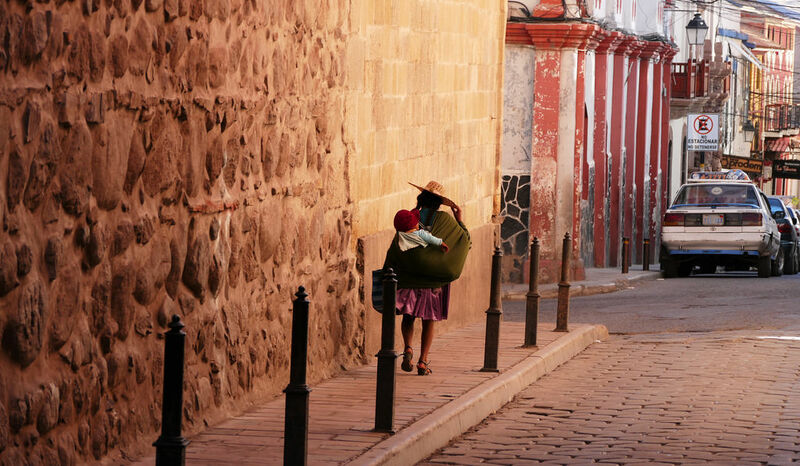 Large and diverse, there is a lot more to South America than meets the eye. We’ll get right into it. Here are a few countries which are among the world’s most exciting for visiting travelers. Bolivia – Bolivia has to be one of the most interesting places to visit for a variety of people. It’s generally safe to walk around the cities, and you’ll have nary a care in the world. When looking for food and stuff to do, however, there is a huge range. You could have some of the best pork and beef you’ve ever tasted in your life, or sickeningly sweet gelatine desserts which are available everywhere and are not, for most foreigners, the peak of tasty delight. Beautiful and affordable for outsiders, Bolivia really has to be sampled. Peru – Lima is one of the world’s great cities. Ancient and modern, many travelers find it incredibly relaxing, especially if your home currency can afford you a particularly choice slice of life. The eating and drinking is exceptional, and the hilly Peru makes it easy to find a dining spot with a great view. There are lots of places for the outdoor lover to explore. Much of the nation is increasingly modern, making it easy to communicate internationally using NobelCom calling all throughout Peru. Argentina – Argentina is a glorious nation. It’s mountain ranges and forests lie just outside some of the most interesting cities you’ll ever visit. Like many countries in South America, eating and drinking is a treat for people from almost anywhere else. Argentine cuisine is particularly tasty, relying on pork and native greens, alongside ubiquitous rice and beans, all spiced savory and delicious. Friendly people abound, and you’ll have little trouble using your English if you don’t happen to speak Spanish. Chile – Lovers of the outdoors and indoors can find plenty to love in Chile. This mountainous coastal country has many climates, some within miles of each other. If you love hiking, fishing, swimming, diving, or going to the beach, the outdoor lover inside of you will have no trouble passing the time in Chile. The cities are nice too, some rapidly increasing in size and sophistication. Make sure to bring small bills, as Americans may find it difficult to find people willing to make change for large American sums of money. As a whole, South America is a nice, safe, affordable continent to visit. Untouched by much of the war and strife that characterized the 20th century, with a climate more forgiving than that of Central America or Africa, South America is starting to yield the benefits of backwardness through the past century. Coming into its own for natural resources and great human capital, it’s a wealth of cultural and artistic achievements. Go see for yourself why South America is a destination for travelers in the know, and expatriates looking for the perfect place to spend the rest of their lives.